Allied 4 Vans (Hire) Ltd is a major provider of self-drive cars, Vans and trucks to the public, tradesmen and companies throughout Yorkshire. We offer daily, weekly and monthly hire as well as flexi and contract hire specifically designed for your business. 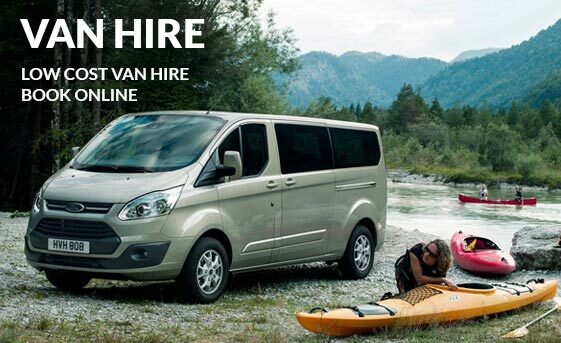 With a fleet of up to 250 to choose from we’re sure that we will have the vehicle that you need. As a member of the BVRLA and United Rental System you can rest assured that the highest standards are met. 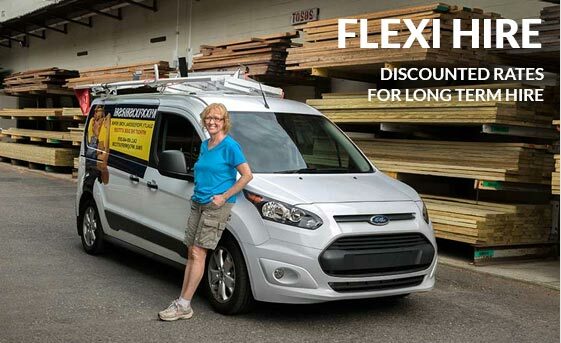 We operate a constant reinvestment in new vehicles so you the customer will be provided with the latest model vehicle creating the most reliable solutions for your business. 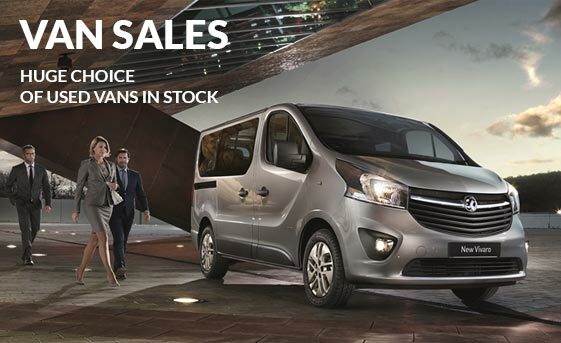 Given that we are also the largest independent van retailer in Yorkshire we also have a huge selection of vehicles for sale. 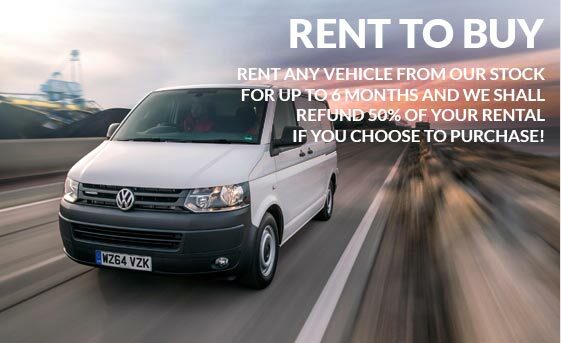 Further we offer a unique “Rent to Buy” package for businesses, including New start operations, providing the most flexible approach to vehicle acquisition.